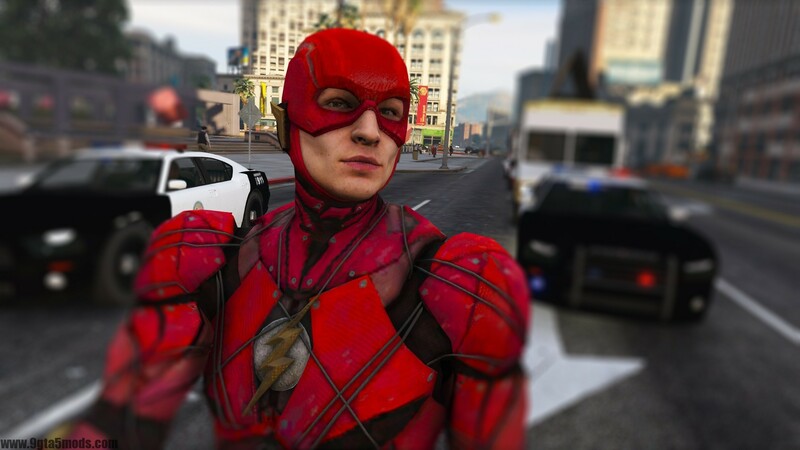 The fastest man alive, The Flash from Justice League comes to Los Santos. 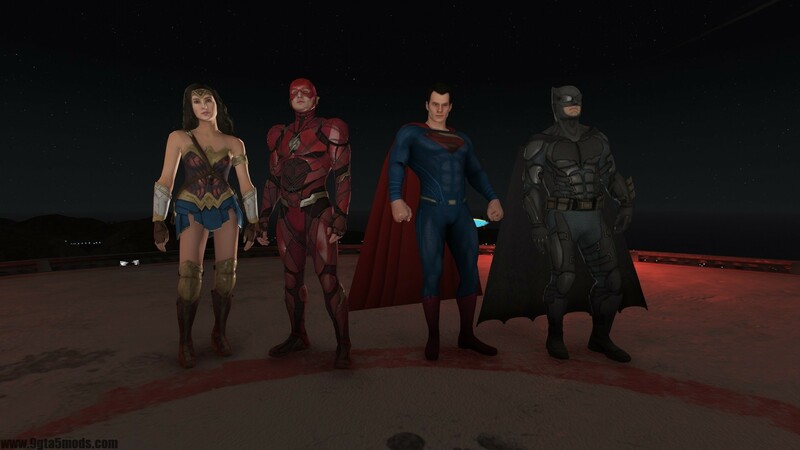 4K Texture and special maps. 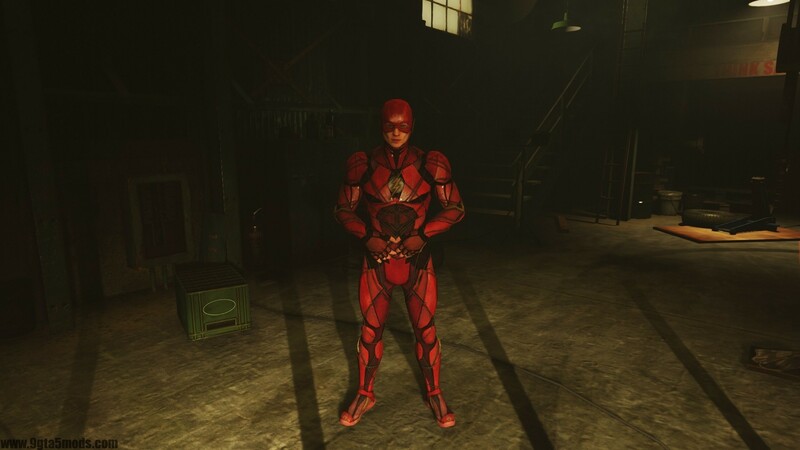 1.2 – New model from Injustice 2 Mobile. 1.1 – A few improvements in the texture and special maps.